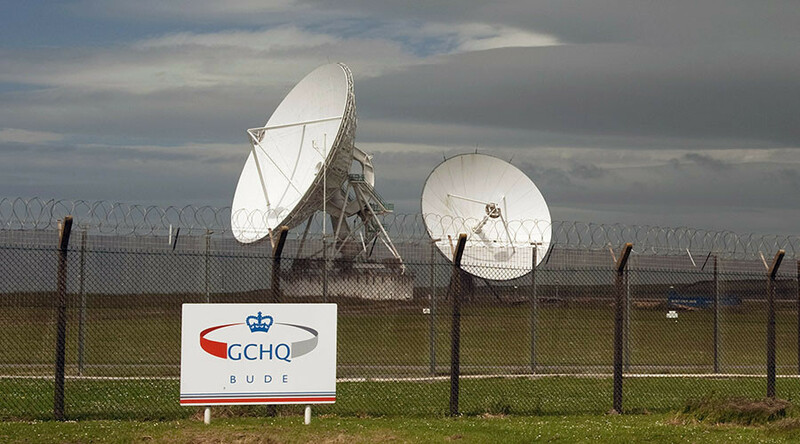 GCHQ is legally allowed to collect and read the private communications of MPs and Lords, a court has ruled, overruling a decades old rule which forbade snooping on Westminster politicians. In a surprise decision, the Investigatory Powers Tribunal (IPT) said the ‘Wilson doctrine’ did not preclude the bulk collection of data through programs such as Tempora, as exposed by NSA whistleblower Edward Snowden. Established by former Labour Prime Minister Harold Wilson in 1966, the rule forbids the interception of communications between MPs and their constituents by police or intelligence agencies. It came in response to complaints from MPs who were concerned their telephones were being tapped by security services. Home Secretary Theresa May assured MPs as recently as Monday that the decades-old convention remains in force. The IPT added that unlike journalists’ and lawyers’ communications, there is no [European court of human rights] authority for enhanced protection of parliamentarians. “This judgment is a body-blow for parliamentary democracy. My constituents have a right to know that their communications with me aren’t subject to blanket surveillance – yet this ruling suggests that they have no such protection,” said Lucas. Jones said there was no place for blanket surveillance of parliamentarians in a democracy. “As parliamentarians who often speak to whistleblowers – from campaigners whose groups have been infiltrated by the police to those exposing corruption in government departments – this judgment is deeply worrying. “Our job is to hold the executive to account, and to do that effectively it’s crucial that people feel they can contact us without their communications being monitored. Matthew Rice of campaign group Privacy International said the IPT’s decision confirms mass surveillance affects all citizens. “The Wilson Doctrine has been a vitally important convention that helps to maintain the democratic legitimacy of our government and protects them from being undermined. “Today’s tribunal ruling that MPs should have no special protection from having their communications intercepted, confirms what Privacy International have been arguing for a long time: mass surveillance affects us all. Anyone who has exchanged emails with their MP about a sensitive matter should be aware that Government snoopers may have access to this personal information,” he added. Rice urged the government to scale back its wide ranging surveillance program through the upcoming Investigatory Powers Bill. “We call on all MPs, regardless of their political party, to ensure that alongside strengthening the right to privacy of the general population, the new Bill will protect their communications with their constituents,” he said. Since the establishment of the Wilson doctrine, subsequent prime ministers have confirmed the rule remains in place, according to a parliamentary briefing paper published in June. Following the 2013 Snowden leaks, in which the former NSA contractor revealed US and UK intelligence agencies engage in mass surveillance of private internet and telephone communications, the Wilson doctrine came under further scrutiny.